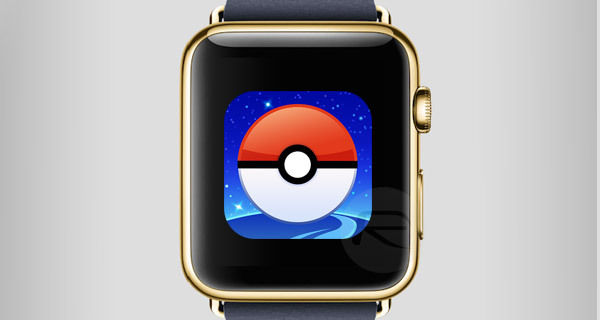 Given how quickly the Apple Watch and its underlying watchOS platform is growing, it was only a matter of time until the extremely popular Pokémon Go app was offered to Apple Watch owners. As part of the opening segment of the Apple event, Apple and Niantic Labs announced that Pokémon Go will indeed be coming to the Apple Watch with a new app experience. As you might imagine, given the limitations of the Apple Watch hardware in comparison to that of the iPhone and iPad, it isn’t yet feasible to offer the full Pokémon Go experience, complete with mapping and augmented reality, on the Apple Watch, but thanks to the built-in GPS in the Apple Watch Series 2, it has something substantial to offer here. In order to solve that problem, but to still try and provide a usable and beneficial experience, Niantic Labs has worked with the Apple hardware and its underlying watchOS 3 firmware to bring a number of Pokémon Go features that make sense on an Apple Watch. First and foremost, and probably the most important, the new Pokémon Go Apple Watch experience will provide instant notification when Pokémon appear in the local environment based on the position of the Apple Watch. 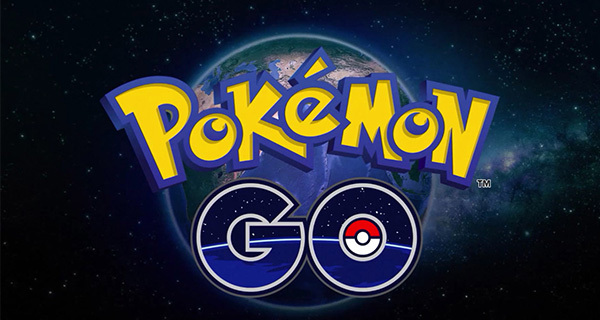 That notification can then prompt owners to launch the app on the iPhone and go through the necessary process of capturing that Pokémon and registering it to the growing Pokédex. The interface is slick, extremely pleasing to view and interact with, and gives all of the information that’s needed without any bloat. Additionally, the Apple Watch experience will also inform gamers of how much distance they need to walk to hatch and egg. Also when an egg is about to hatch, the app will notify the user with the usual “Oh” annotation above the usual egg graphic. Rather than jumping into the accompanying iPhone app, a simple tap on the watch interface will actually hatch the egg and show what Pokémon was hiding within it. Finally, if you are sick of running out of Poké Balls or potions, the Apple Watch will also bring the ability to instantly alert users when a PokéStop is nearby. And yes, as you would expect, they can then jump right into the iPhone app to interact with that stop and grab all of the goodies that it holds. The app has been designed to blend in with the Watch’s workouts feature, in a sense that once you’re done hatching eggs, discovering Pokémon and more, the app will not only present you with the details of what you’ve managed to collect, but the distance you walked amongst other vitals. Pretty neat! Pokémon Go is already extremely popular with iOS users, but it looks as though it’s about to get a whole lot more popular thanks to Apple watch owners. Cool should be a nice addition to.the watch.